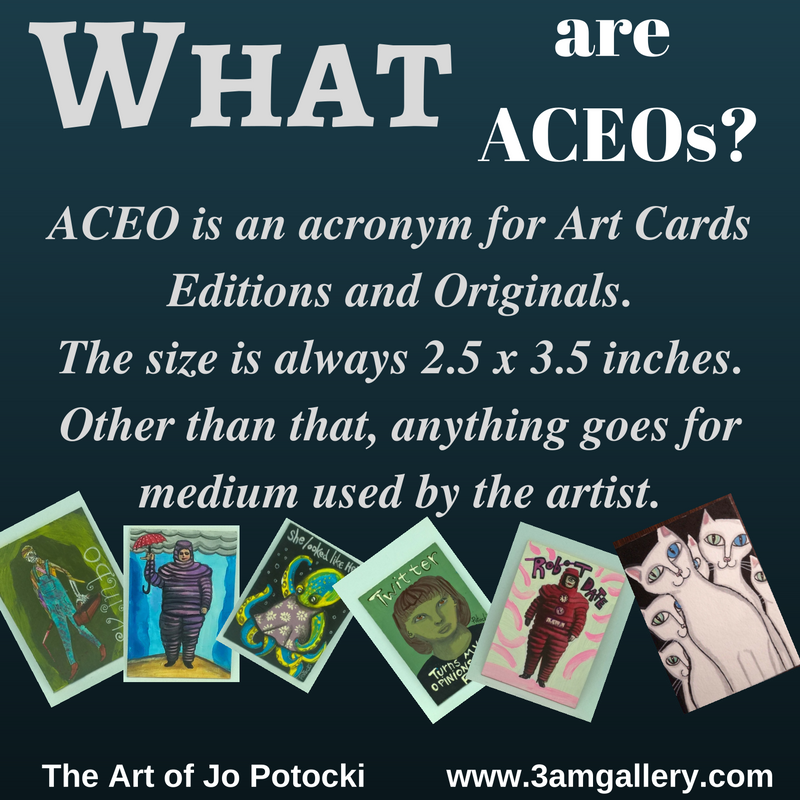 ACEOs : Great Way to Start Collecting Art! 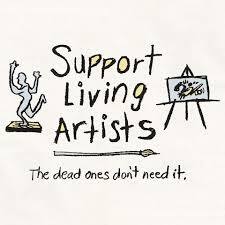 I also collect them from other artists. I especially enjoy collecting totally collaged-out ACEOs. Mine are usually painted with acrylics because I love how the colors just pop. Sometimes I use ink and watercolor. Have to be careful with those though, if you get the surface too wet with ink or watercolors – guess what turns pulpy and yucky and peels up? No fun! Ran across something fun today. I did a project through a Brooklyn library back in 2010 and they digitized the sketchbook. Here you go! Well, it’s beginning. Another artcar being born – the working title is #AllStarCoCarand you can follow us on social media by putting in that hashtag OR just follow us for regular updates. It is going to be a fun journey. We are collaborating with the fine folks at the AllStarCo for the gems and let me tell you – the gems are so much better quality than we used on Plan B. We had a huge issue with the gems on Plan B scratching as soon as they were out of the package and many got scratched within their own packaging so the shine was diminished from the get-go. I’m so stoked! Here is the yucky, dull, boring exterior of our 2003 Ford Taurus. Here’s how to lay the jewels …. Look at the sparkle in those jewels! These jewels are a triangle-cut and they reflect so much more light than the square cut jewels we used on our other car, Plan B. Here is a closeup of some of the progress made so far. It’s going pretty fast today. And here is the finished back end so far – a LOT left to do but I feel confident we can get this done in 3 weeks or less (weather permitting). I Didn’t Think 500 Lumens was THAT Bright! If you keep up with me, I’m always going on about how much I hate going down to the basement where my art studio is because it’s dark. I took a spill down the basement stairs (there are 14 of them – metal stairs that end on a concrete floor – but who is counting?) so, I always make sure I have a flashlight. The flashlight arrived quickly and was very well packed. What struck me first was the compact size of this flashlight. It is barely large than my hand! That square white place on the flashlight there is a lantern. If you don’t want to use it as a flashlight, it will be a great lantern for you and the lanyard holder makes it convenient to hold no matter which mode you have it in. I just plugged the USB cable that comes with it into my computer and the flashlight charged up pretty quickly. I’ve been using it about a week now, on the first charge still. Let me tell you, I read this light was 500 Lumens, it makes my other flashlights look like they are so dim. This light is super bright. If you need a handy flashlight, I highly recommend this one as a great asset to have around when the lights go out! (or if you live in a house that was built by people who apparently hated lighting).